Are you looking for a quick solution to your key or lock problem? Silverfern Locksmiths is the locksmith service provider that you can count on in providing 24 Hour Mobile Locksmith Services in the area of Booragoon. We are a group of licensed and highly capable professionals dealing with any type of Residential, Commercial and Automotive locksmith problem. Call us at 0417 734 773 and our representatives will assist regarding your concern. Silverfern Locksmith is well-known for our fast and reliable emergency locksmith services that are always available 24 hours a day. We install garage security locks and bolts, deadlocks, window locks and safes, and we also offer restricted and master key systems. Locked out of your car? Lost your car keys? Need spare keys for your vehicle? 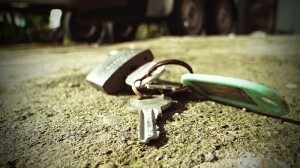 Want to save money on car key cutting? 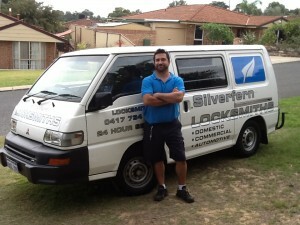 Call us at Silverfern Locksmiths and we’ll give you fast and efficient lock and key services for your car. 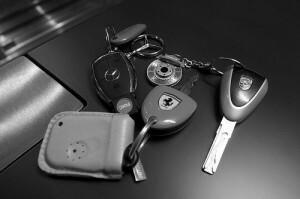 We also specialise in transponder keys. At Silverfern Locksmith, we offer the services and products necessary to increase office security and protect your business’ assets. We offer comprehensive commercial locksmith services from key to all types of locks so you can always get the help you need. At Silverfern, quality and excellence has always been our goal especially when it comes to security. Our security products particularly our safes are what set us apart from our competition. We take pride in knowing that our clients are receiving some of the best possible. You do not have to wait for hours. Contact us today and we will be there at your place as quickly as possible. 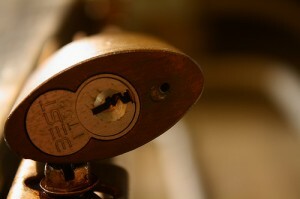 For more details, you may visit www.locksmithperth.org.